Backstory: Cocktail historians have tried to track down the Negroni Zero for decades, but the still most-repeated story (possibly apocryphal) is that Count Camillo Negroni once asked a Café Casoni bartender to improve his Americano (Campari, sweet vermouth, and club soda) by using gin instead of soda water. 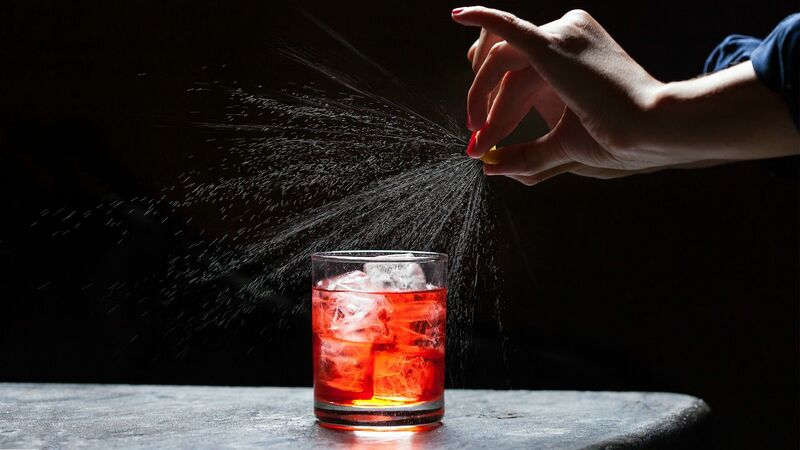 A bit of a “bartender’s handshake” back in the day, the drink is rife for creating inventive variants, thanks to its equal parts sweet, bitter, and boozy, and played a crucial role in our modern cocktail revival. Stir with ice for 20-30 seconds. Strain into coupe glass. Garnish with orange peel.